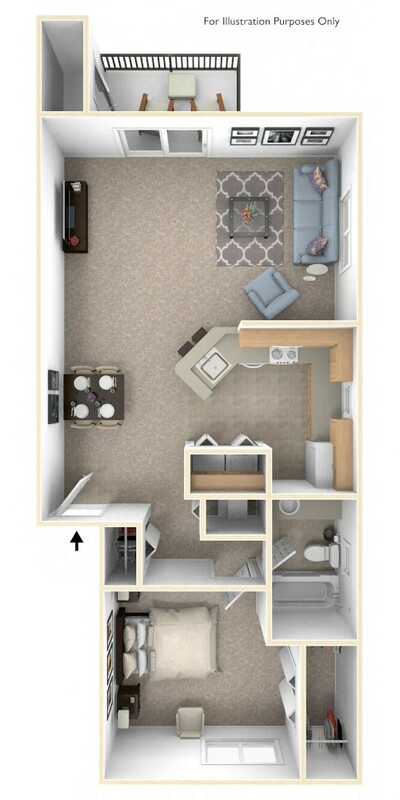 We're an area favorite with buildings featuring a front-to-back layout. That means that there are windows facing in at least two directions allowing you a view of our expertly landscaped grounds with ponds. These open floor plans include a full-size washer and dryer, well-appointed kitchen with dishwasher and enclosed, private storage. 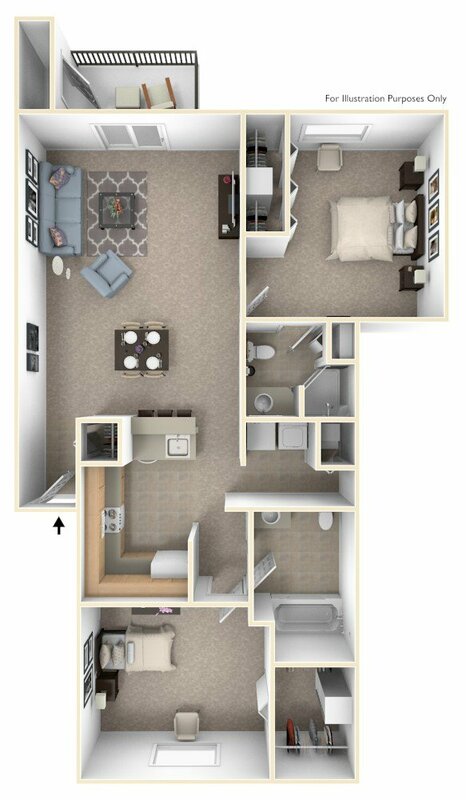 Two bedrooms have a second bath with shower and the option of one or two walk-in closets. Cathedral ceilings, additional windows, and carports are among the possible added features. We are leasing! For up-to-the-minute apartment availability, please call (414) 761-8869 or contact us online. Up to two pets, dogs or cats, are allowed per apt. in certain buildings only. Restrictions apply. Contact us for more details.